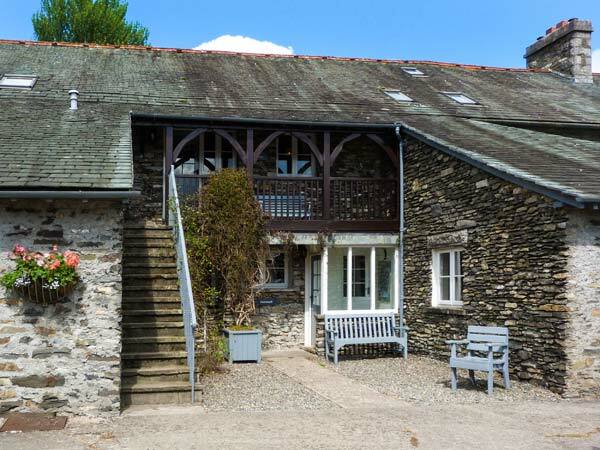 Holme Well occupies the ground floor of a spacious barn conversion set on the Graythwaite Estate near Hawkshead, Cumbria. 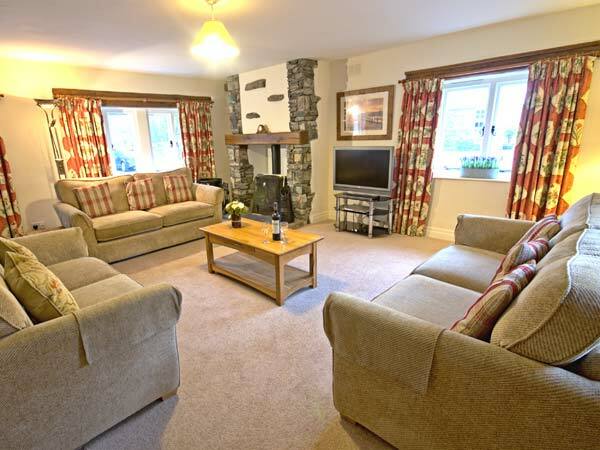 With four bedrooms including two doubles and two twins, along with a bathroom and a separate shower room, this cottage can sleep eight people. The cottage also includes a spacious living area with a kitchen leading to a dining area in the hall and a separate sitting room with a woodburner. Holme Well sits amongst the stunning extensive grounds of the Graythwaite Estate, and has beautiful walks from the doorstep. There's also a shared swimming pool on-site, a fitness studio, children's play area and a table tennis room, meaning Holme Well provides a wonderful base for your next getaway. All ground floor. Four bedrooms: 2 x double, 2 x twin. Bathroom with bath, shower over, basin and WC. Shower room with shower, basin and WC. Kitchen leading to dining area in hall. Sitting room with woodburner.